"When seventeen-year-old Belinda Phillips falls in love with a handsome Anglo-Indian officer she knows that he is a man she can never hope to marry. When he is reported missing, believed killed in action, Belinda discovers that she is pregnant. Facing disgrace and ruin, she has no option other than to accept an arranged marriage with a middle-aged widower, knowing she must keep the secret of her child s birth for ever. 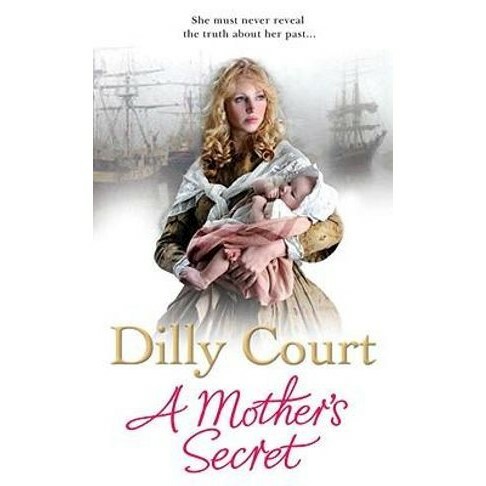 Reluctantly she sends her beloved daughter to a foster mother in Cripplegate, little realising she has entrusted Cassy s care to Biddy Henchard, a woman who runs a notorious baby farm in an area full of poverty and disease. Despite her terrible upbringing Cassy survives the old woman s cruel neglect. All the while she dreams of a mother she has never known, hoping she will come and save her from her dreadful fate. But when Biddy dies suddenly, ten-year old Cassy finds herself destitute and with little hope of ever finding the mother she so longs for..."